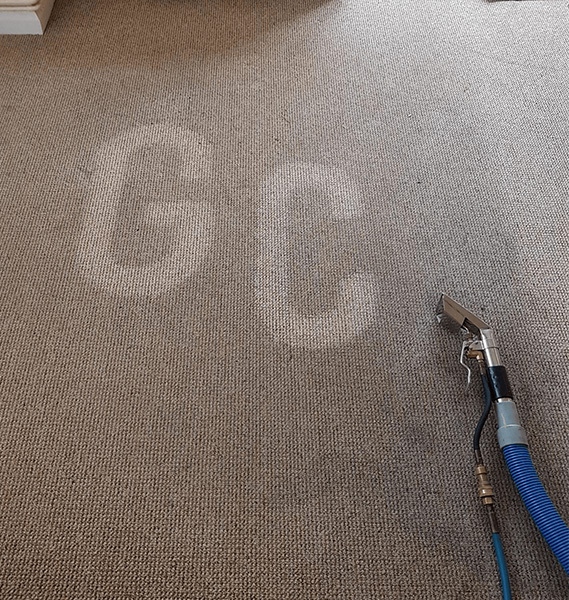 Guardswell Cleaning is one of the most reliable cleaning contractors in the Seaford and Eastbourne area, serving clients across East Sussex. 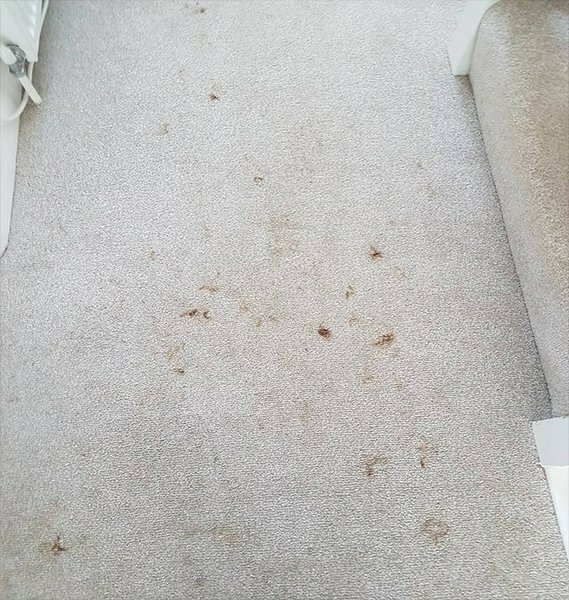 At Guardswell Cleaning, we only employ the safest and most effective cleaning methods so your carpets will never get damaged. 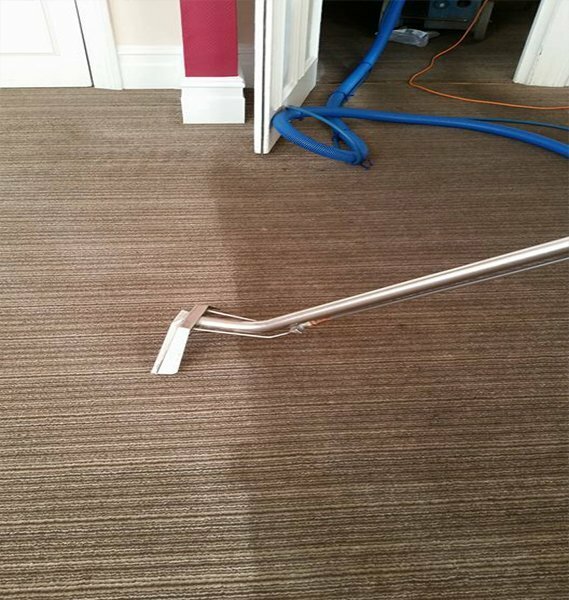 Our professional carpet cleaning service will help remove deep-seated dirt and make your carpet look fresh again. 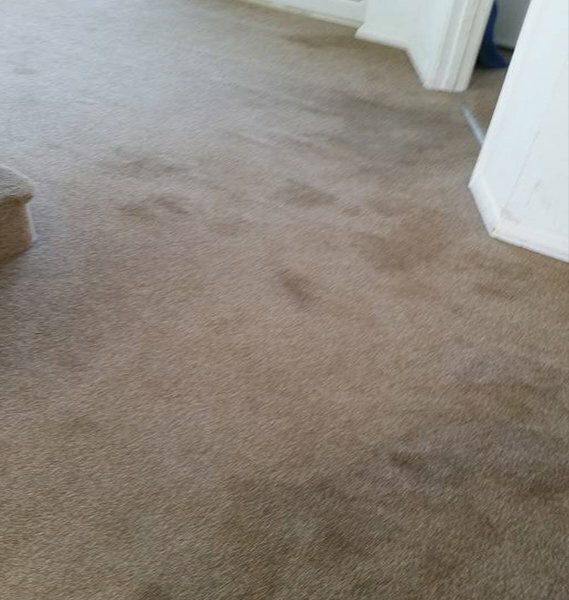 We use the latest soil extraction methods to deliver the perfect result. 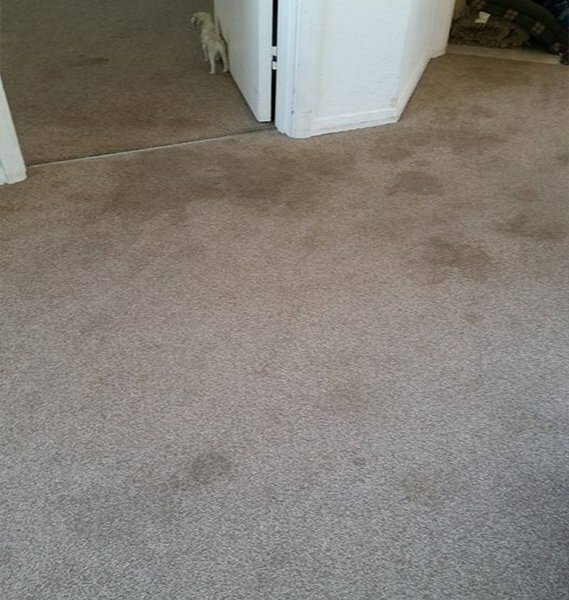 We ensure that the spots and stains are treated with no smells and are fast drying within a couple of hours. 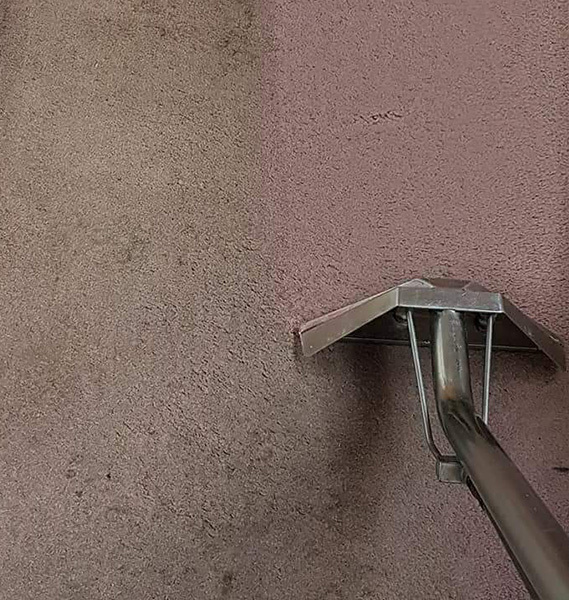 Get in touch with us now for a free estimate. 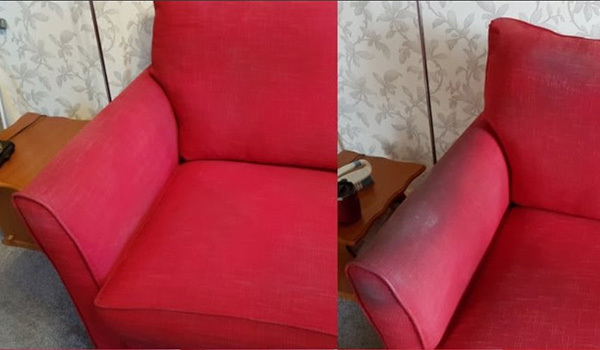 I use Guardswell for my carpets and now my upholstery. 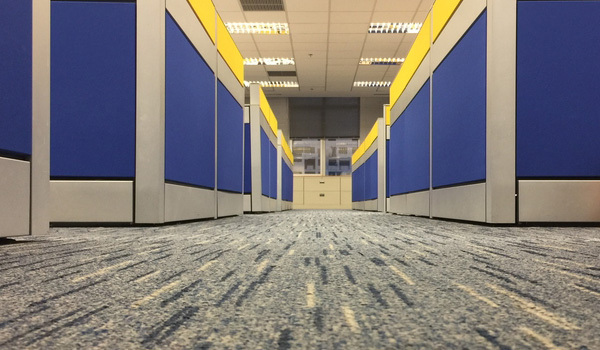 They are always punctual, polite and very friendly! They are extremely knowledgeable and will always help out at short notice in the event of a disaster if they can. I would highly recommend them. Highly recommend. 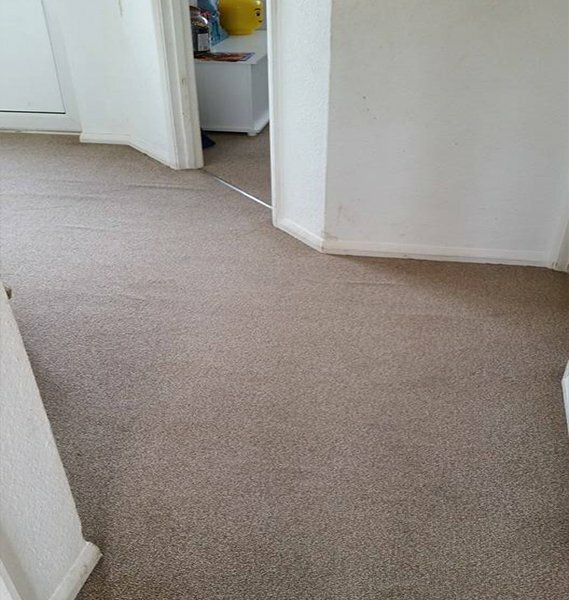 Was considering replacing all our carpets but thought I would give Guardswell a try first as had heard good things about them and I'm glad I did. Fantastic results and incredible value for money. Very friendly too. Will be using them regularly from now on. 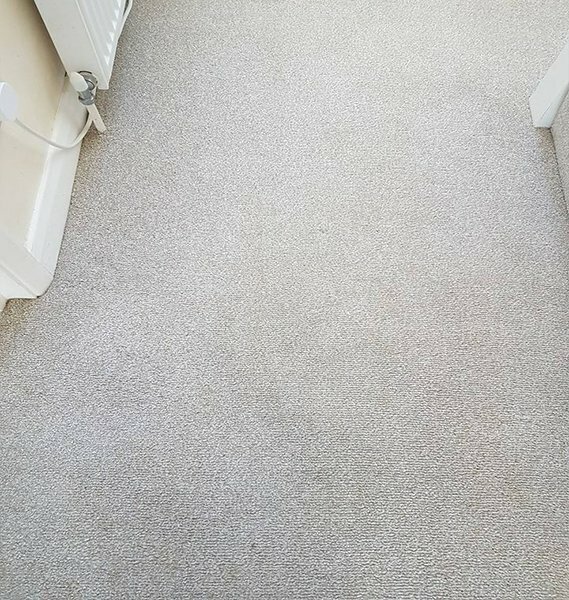 Absolutely over the moon with my carpet, looks brand new and gave some really good advise thank you will definitely be using you again. 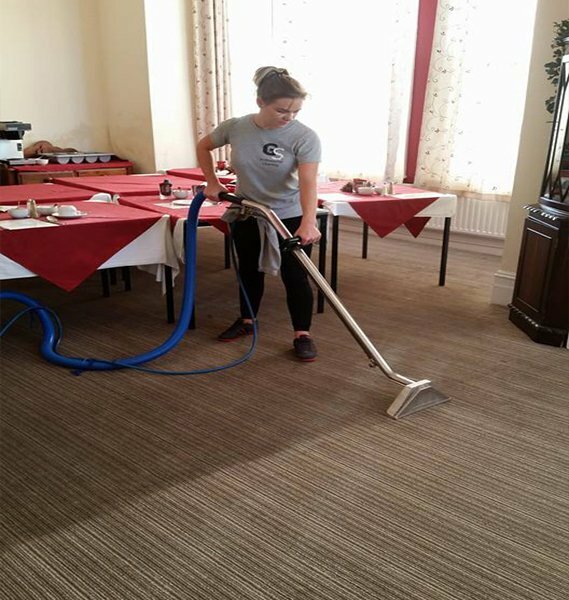 Could not be happier with the top notch and professional service that we received from the lovely Team at Guardswell Cleaning Services. 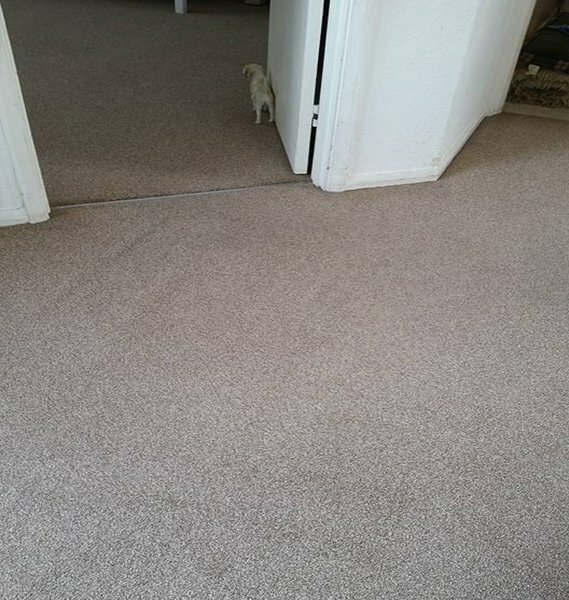 The carpets look amazing (Like new) and smell divine and were dry in no time at all. 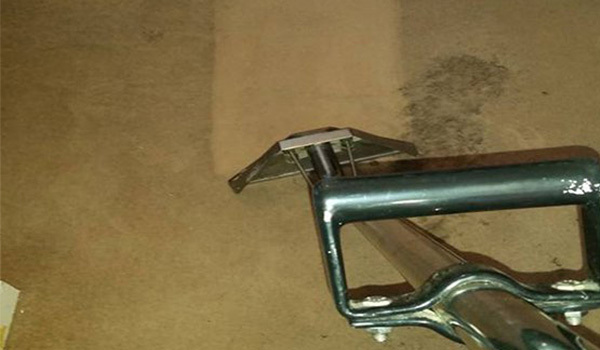 Thank you so much, we will definitely use you again and recommend your services to all. Fantastic service. Fit us in really quickly, good job done. Have used before and will definitely use again. Highly recommended. Amazing service at a fantastic price. Both Steve and Meg are so very knowledgeable and the results were brilliant.